Availability: This product is discontinued and no longer available for purchase. For alternatives browse our Gifts For Her department. 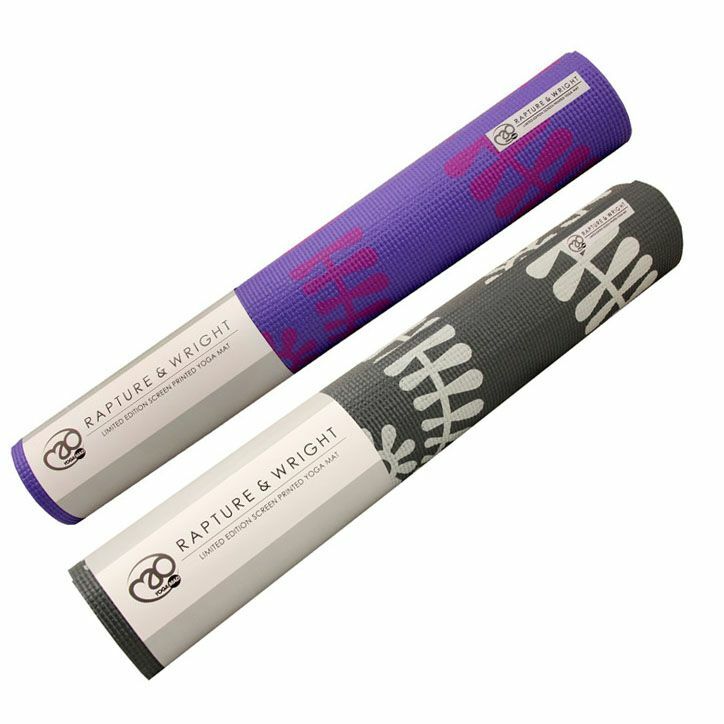 The Yoga Mad Warrior Aurora 4mm is a limited edition yoga mat that features a beautiful hand-printed design, and is suitable for yoga and general stretching exercises. The mat is 4mm thick and is durable and lightweight. for submitting product review about Yoga Mad Warrior Aurora 4mm Yoga Mat.